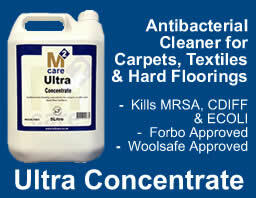 - Britain's leading commercial glass cleaner - Use on all water resistant "hard" non-porous substrates particularly glass and other reflective surfaces. 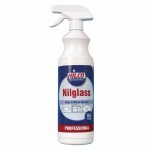 Nilco Nilglass glass cleaner is the first choice glass cleaner of most glass industry professionals. 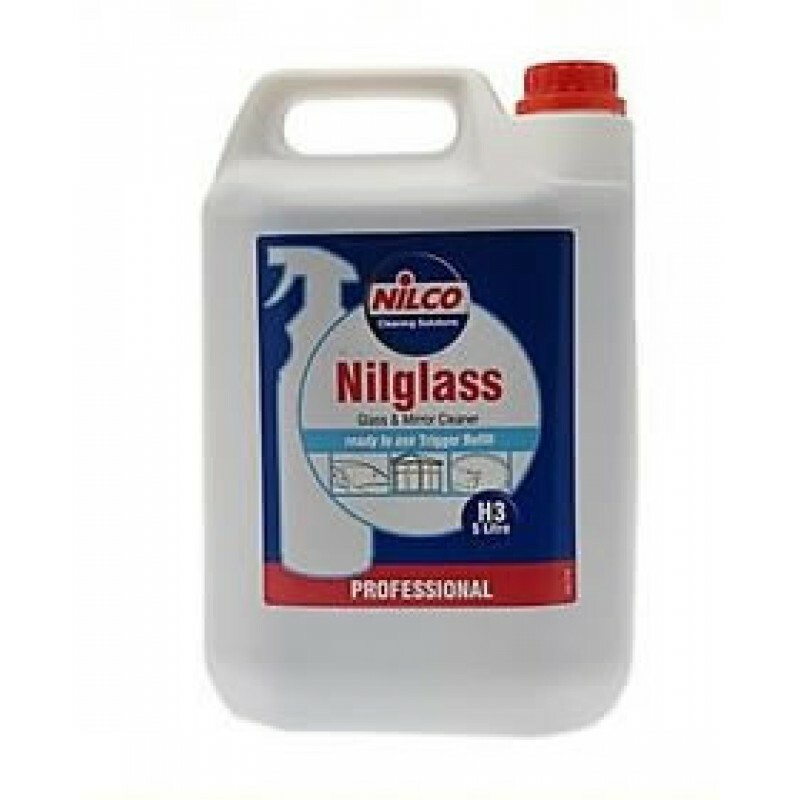 Ideal for use on most types of glass, mirrors, windscreens, as well as most types of hard surfaces such as laminates, stainless steels and chrome plated items. Powerful, smear free glass cleaner. Please Note: Do not apply in strong direct sunlight. 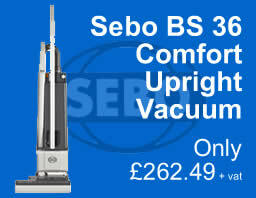 Always close nozzle after use.